Reception desk, a restaurant, a cocktail bar, a snack bar and a pub. 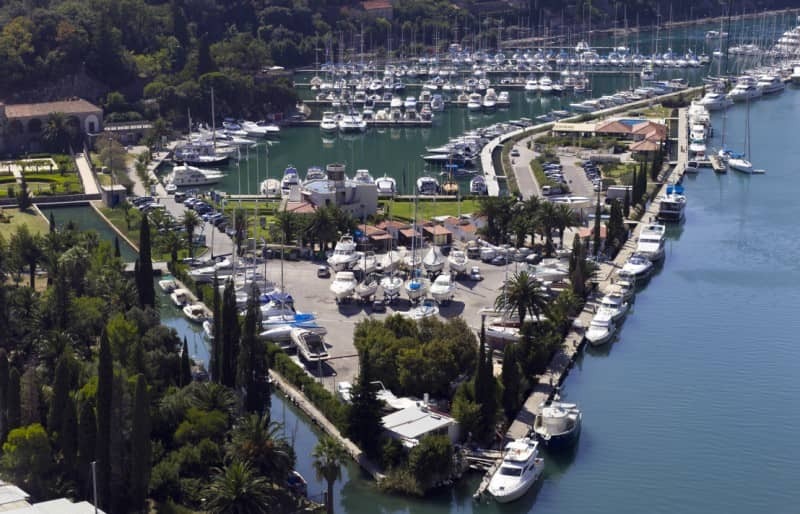 It also has tennis courts, football playground with artificial grass, children’s theme playground – “Pirate ship”, a bowling ground, a swimming pool, a massage parlor, a hairdresser, an internet cafe and 2 separate toilet facilities and toilet facilities for the disabled. 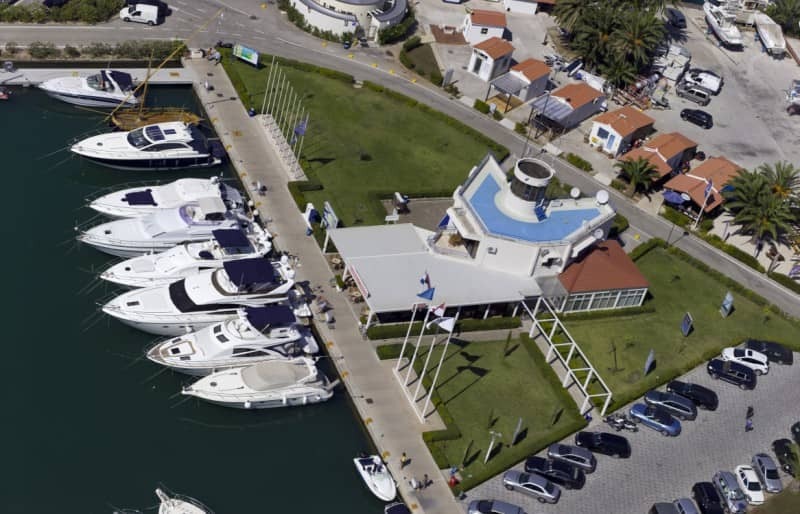 There is also a small mall within the Marina, a laundry, a nautical equipment shop, charter agencies, maintenance and repair shop, a 130 t capacity travel lift, a 60 t capacity travel lift, a yacht wash-up waste water treatment plant and a car-park area. A border crossing open throughout the year is located in the port of Gruz. 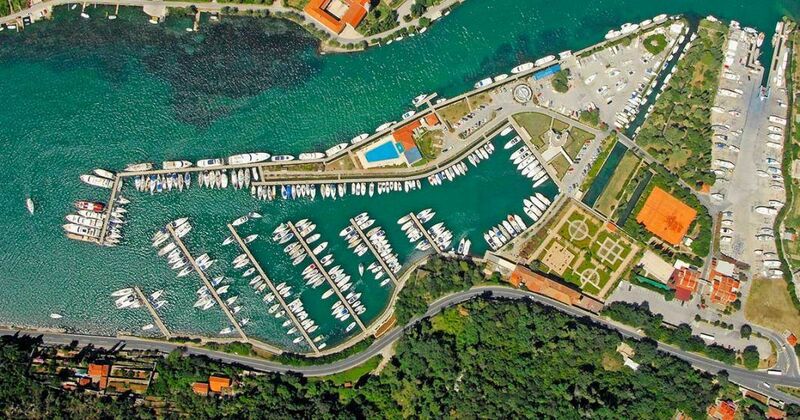 ACI Marina Dubrovnik has a capacity of 380 wet berths and 140 dry berths, all of which are equipped with water and electricity. 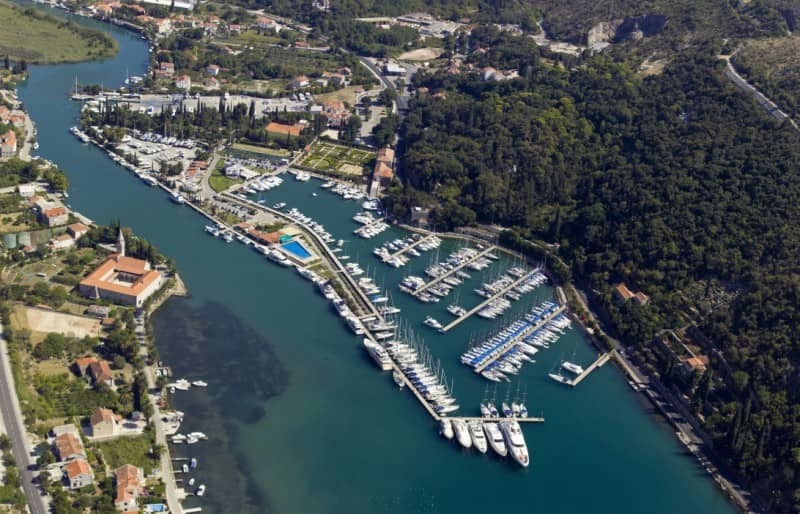 The marina can accommodate megayachts up to 60 metres in length. 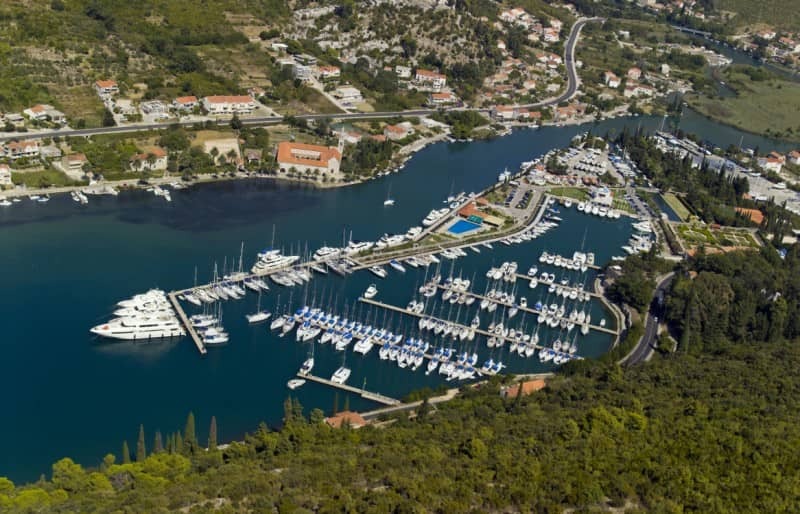 Water depth in the marina ranges from 2 to 6 m.
There is also places form Catamarans for charter in Croatia that we have available form the marina. 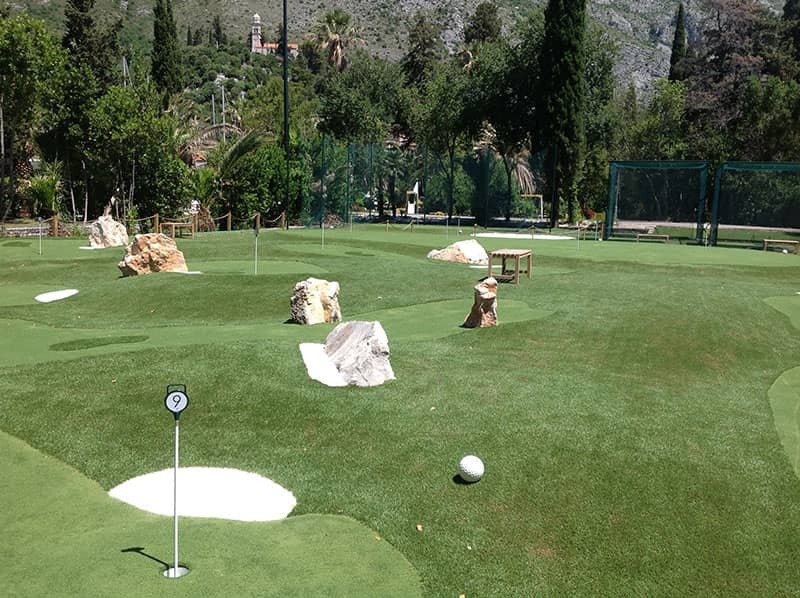 Golf in ACI marina Dubrovnik: the unique project ACI Golf Range from July 2017! 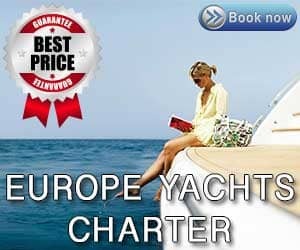 Next articleBeneteau Oceanis 51.1 – Luxury sailing with style!